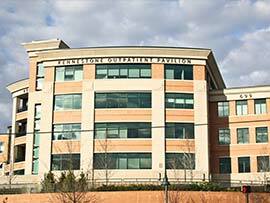 WellStar Kennestone Hospital has partnered with Surgical Biologics to provide expectant mothers with a planned cesarean section the opportunity to donate the placenta after the baby is born. Tissue from the placenta becomes a priceless gift with the potential to aid in healing after various types of soft tissue surgery. 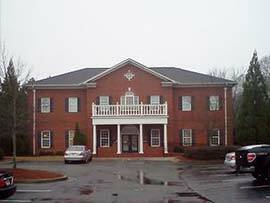 The obstetricians at Marietta Ob-Gyn Affiliates, P.A. 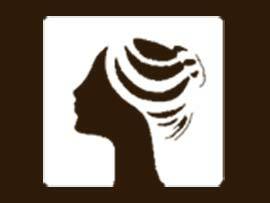 are participating members of Surgical Biologics’ Placenta Donation program. 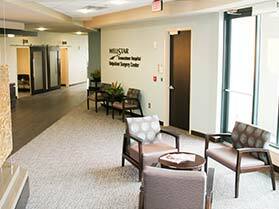 If you are interested in learning more about this unique, no cost gift of healing, please let our doctors know at your next appointment. Please print out and sign the consent form below and bring it with you.